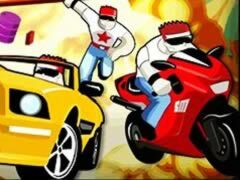 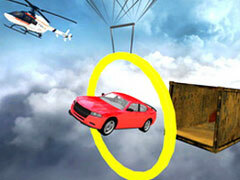 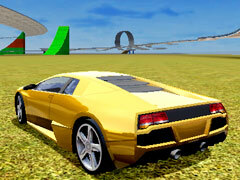 Stunt Master is an online Car game and 100% of 5922 players like the game. 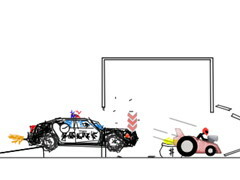 As a Hollywood pro driver, you need to complete the difficult action. 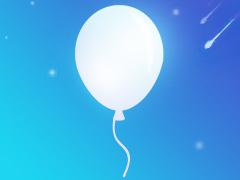 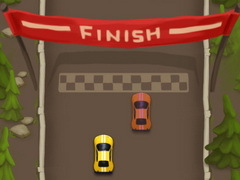 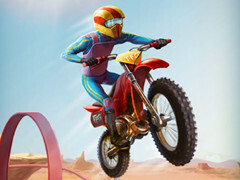 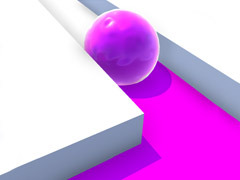 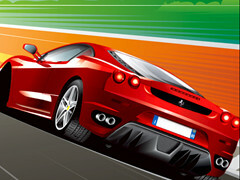 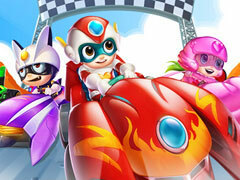 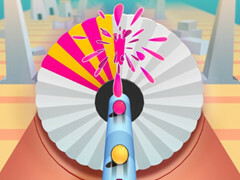 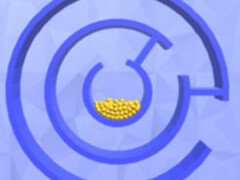 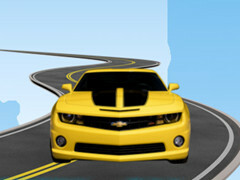 In this game, choose the way of your run: Drive a bike, car or just run on the track. 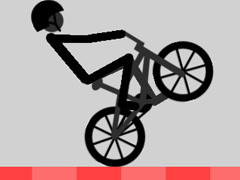 Behavior as good as you can! 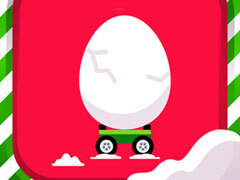 Try to complete all the levels! 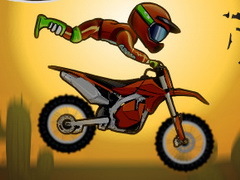 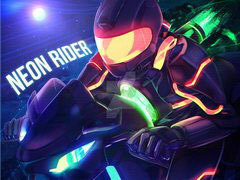 Enjoy Stunt Master!